That dress you just wore to a wedding probably looks clean, but don’t shove it the back of your closet until your next black-tie affair. Perspiration and body oil can attract moths and other insects. Plus, over time, stains that are invisible to the naked eye can oxidize and turn brown. We send your clothes home in a plastic bag to ensure everything stays clean and dry in transit. But make sure you get rid of the bag before hanging your clothes in your closet. 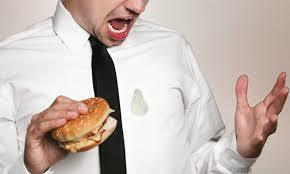 Moisture can get trapped inside and cause damage to your clothing. 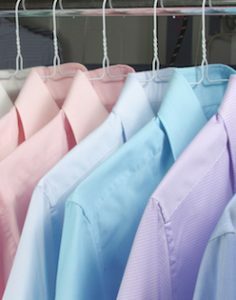 Sure, your suit pants get a whole lot more use than your suit jacket – but don’t skip out on getting them both dry cleaned together each time. If you repeatedly send in slacks without the jacket, over time, the shades may age differently. Don’t get dressed until you’re ready to go out the door. Antiperspirants, deodorants, hair products, lotions, perfume and teeth whiteners are “disastrous” on fabric. Depending on the product, it may contain alcohol, acid or bleaching agents. 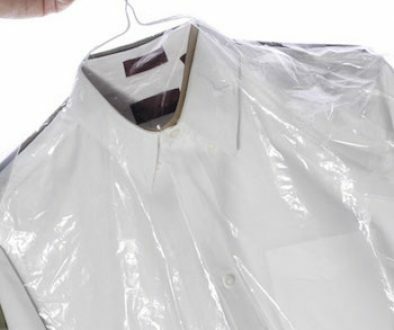 If you accidentally spray or spill toiletries, head to the dry cleaner as quickly as possible. We will treat a spot with any number of solutions depending on what was spilled. We have a better chance of removing a stain if you’re honest about what caused it. Regardless of what you’ve spilled, commercial treatments, water, hairspray or soap will not help get the stain out. Club soda works on your stomach, not your blouse. 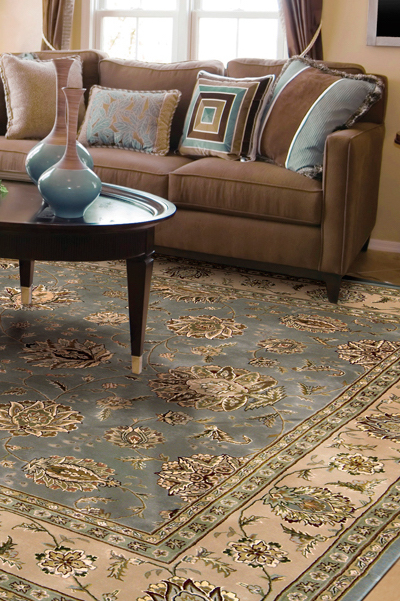 Myths About Rug Cleaning	Will Dry Cleaning Make My Clothes Last Longer? Grease on your clothes? Here’s what you do.